We’re kicking off the #nolaphotochallenge! We want you to explore New Orleans’ historic neighborhoods and capture the details that make this city unique. 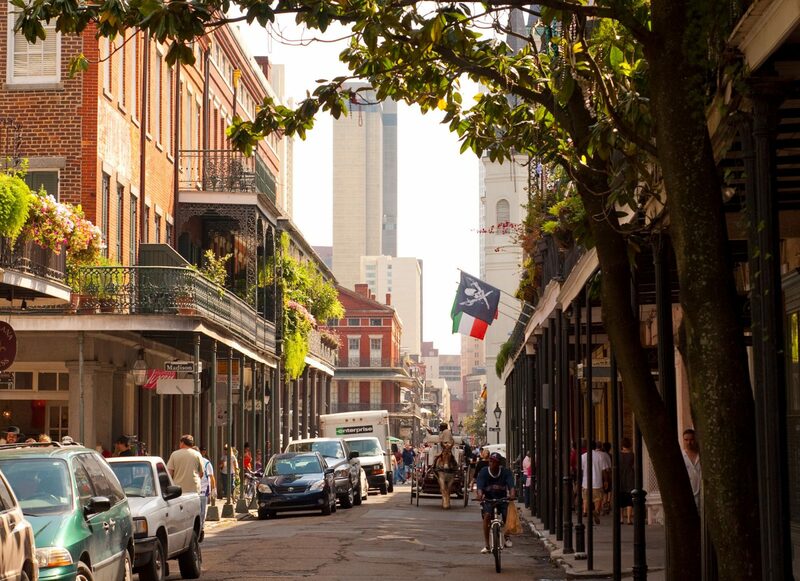 Every month, we’ll have a new photo focus for New Orleans Instagrammers. See the list of topics for 2019 below. 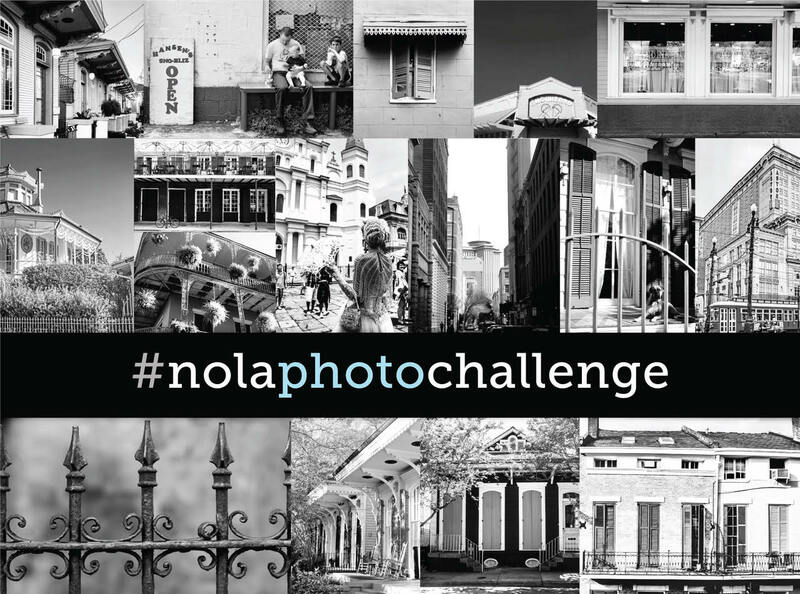 Submit your photo by using the hashtag #nolaphotochallenge on Instagram. Every month, one photo will be chosen, and the winner will receive a choice between two prizes: two tickets to an upcoming PRC home tour, or one of our T-shirts. The chosen photos also will be published in Preservation in Print. Photos must be original. By using the hashtag #nolaphotochallenge, you give the Preservation Resource Center the right republish the image in print and online. Photograph New Orleans’ most colorful houses. With singles, doubles and camelbacks across the city built in a variety of styles, shotgun houses have become synonymous with New Orleans’ architecture. Show us your favorite ones. Capture those details that make New Orleans buildings unique: brackets, ironwork, transoms, woodwork, etc. What is more New Orleans than a lush, tropical courtyard or porch? Show us your favorite inviting spot. Pay attention and you’ll spot corner store buildings all over the city. Many of them have been adaptively reused as residences. Show us one that catches your eye. Unfortunately, blighted houses and buildings can be found all around New Orleans. Share photos of buildings that you believe should be restored and returned to grandeur. Share photos of a neighbor who is an important part of your community, and let us know why. It’s simple. Show us big, pretty houses. Ghost signs, neon signs, tile signs, hand-painted signs, iron signs. Share photos of interesting historic signs. Have you ever done a double-take while walking down a New Orleans street, realizing neighboring houses are, more or less, structurally identical? Show us sibling houses that catch your eye.